Yeah, I know. Bit late to the party, aren’t I? But I only got the book for my birthday, give me a minute! 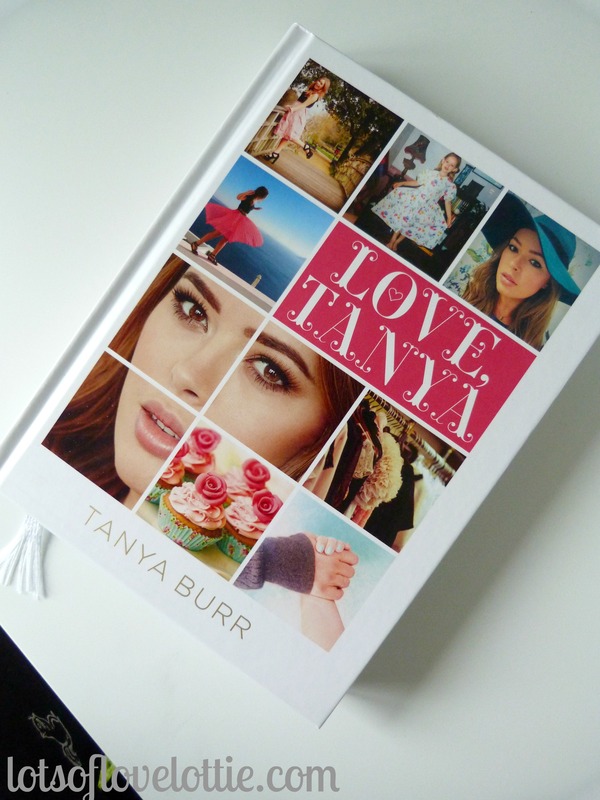 Tanya Burr: Internet sensation, fashion icon, millions of fans. And yet this book, sounds like she’s writing a personal letter to you. 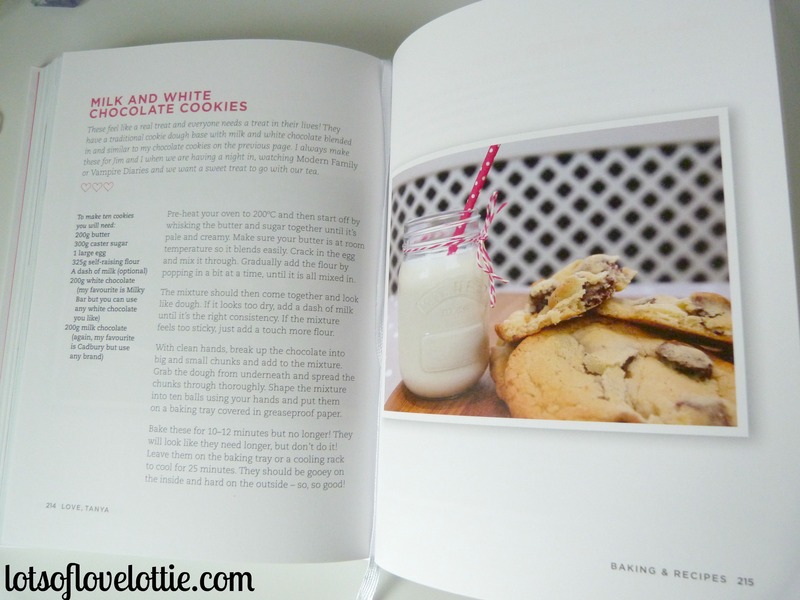 She shows you she had a quaint British childhood, her passions for baking and beauty and so much more. Tan shares a lot, when reading through the LIFE section, I found out so much more about this lovely Youtuber. A lot of my friends think that Tan is quite fake on her Youtube channel (and sometimes I agree) but you see a different side in her book, the real side if you may. 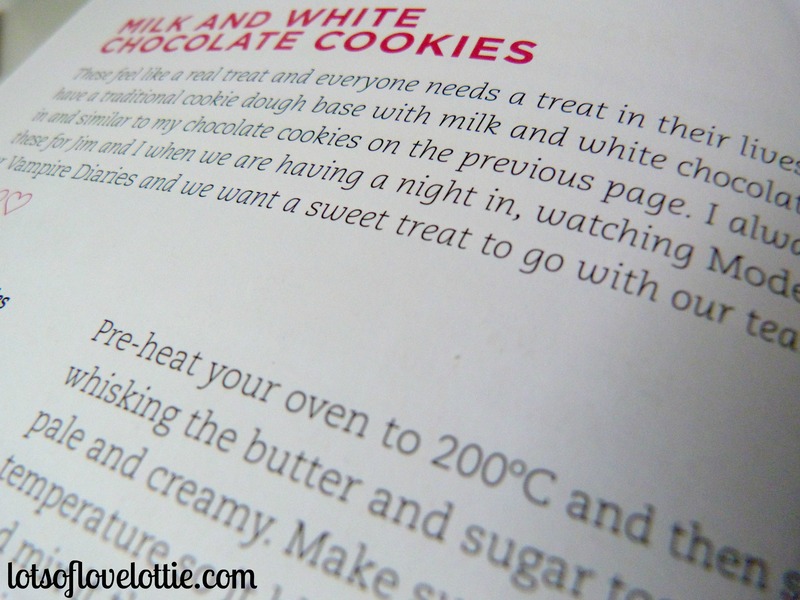 My favourite section is obviously the baking, and she’s done a really good job with the photos she took. This is a great book if you want to flip in and out of it when you want, it’s not very serious and is a ‘light-read’ kind. I had read through most of it in a weekend. But when you read little bits again, it’s really interesting to see what bits you may have passed over. This book is definitely for teens to young adults and I would reccommend it pretty much anyone. The only downside to this book is that it seems to have been written very quickly and hastily so I’m sure if Tanya had longer this would be a better quality. Overall, it’s a really lovely book, you can get it for £6.49 on Amazon here. Well, hope you enjoyed that post. I quite enjoy writing book reviews, will have to do it again sometime! Anyway if you guys have read Fleur de Force’s Glam Guide, would you mind letting me know if you enjoyed it or not? I’m thinking of buying it, but I’m not sure yet.